As I've mentioned, for the past few months I've been in a fitness/exercise rut. 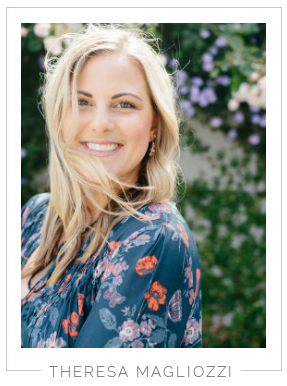 Last summer, before our wedding I discovered a little trick that was a game changer for me. It really got me motivated to consistently work out. I wanted to share it with you in the hopes that it will help anyone else having similar struggles. I'm a very visual person, so for me this method is exactly the type of system I needed to help me create an exercise schedule and meet my fitness goals. First, you'll need Post-It notes in 2 colors, cut them into 1/2" strips. One color will be for the weeks, like a countdown. The other will be for the amount of days you want to workout during each week. I used blue for my week Post-Its and purple for my days of exercise Post-Its. On one color, write Week #1, Week #2....and continue for as far as you wish. Find a wall in your home where you would like to display them. For me, I need it to be something I see when I get home from work, or wake up in the morning. A constant reminder if you will. So I chose the wall that divides our entry way and living room. It's literally the first thing you see when you walk through our front door. For me it's a great reminder to immediately change into my workout clothes when I get home from the office and head to the gym before I get lazy. But place them wherever will work best for you. 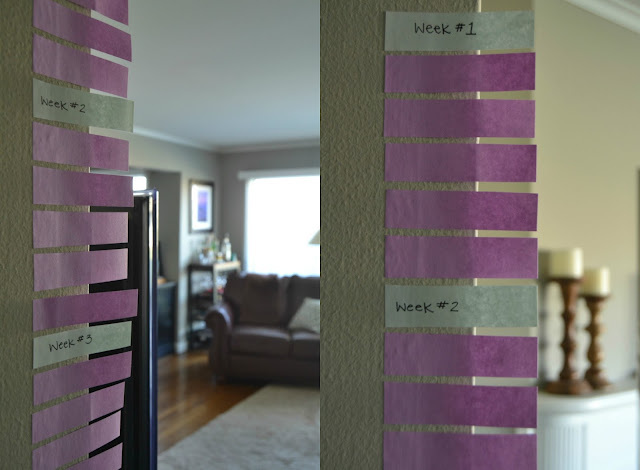 After you place the Post-It for the Week #1, use the alternating color and stick a strip for each time you plan to exercise. For me, I plan to go to the gym 5 days a week, so I used 5 purple strips. After you post your workout strips (purple) start a new week with another blue strip. Continue this pattern for as many weeks as you prefer. Before the wedding I did a countdown starting 12 weeks before the wedding. Beginning with "12 Weeks" at the top, then went in descending order so it was like a countdown leading up to the Big Day. So, you could also set it up this way if you're counting down to a vacation or something exciting. You'll also want to keep a jar near the area these are posted. 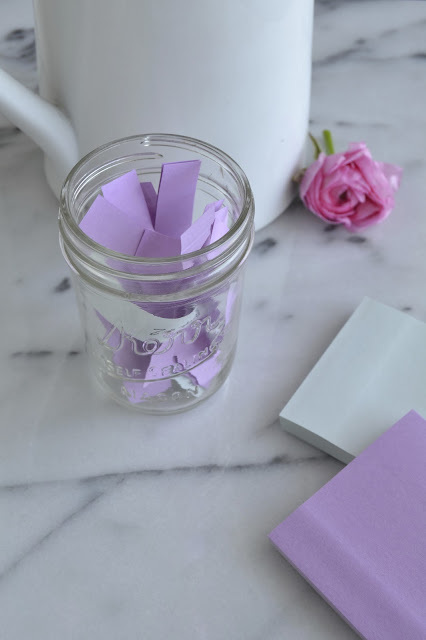 The plan is for each time you work out, you take a Post-It off the wall and put it in the jar. If you miss a day, that's okay! You can make it up another day during that same week. Then, once the week is over, you can take down the blue "week" Post-It and place it in the jar as well. I like to make it like a game and reward myself for my success. At the end of the four weeks, if I have put ALL the purple strips in the jar, I get to buy myself some new workout gear. You can determine an amount to spend or whatever type of reward you want. And, if you do extra workouts, think of some added bonus to treat yourself with! It's amazing how well this worked for me. It's surprisingly powerful to see all those little Post-Its staring back at you from the couch, it definitely motivates you to get moving! Unfortunately, after the wedding and through the holidays I lost my motivation for working out. So I decided to implement this trick again. And it's been working wonders! So what do you guys think? Am I crazy or does this sound like something that would help you, too? Let me know if you try this! I love this!! 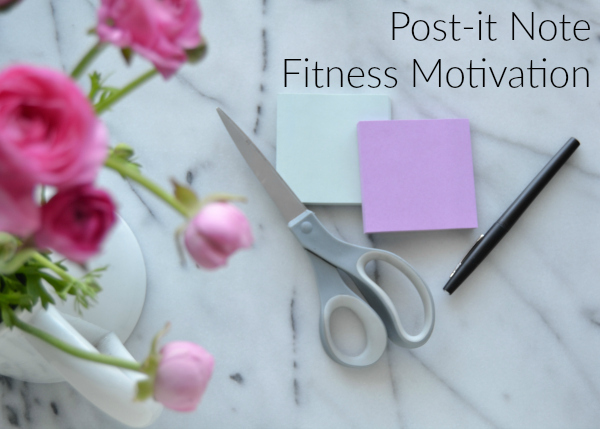 I think finding a workout that is right for you is half the battle to START getting motivate but your Post It Fitness system seems like a great way to STAY motivated! This is brilliant. I'm definitely going to try it. There are many trainers available to serve you with the best services. All you need to do is to find the most reliable one whom you can trust. Consult a highly practiced trainer to get some useful tips on fitness center management, Covington. A constant reminder if you will. So I chose the wall that divides our entry way and living room. It's literally the first thing you see when you walk through our front door. Great post on how to manage everything especially the trampoline and health things. Purple and pink color combination is vintage and the best indeed, simply a really good post, well hope your motivation to get back to workout get back to you soon. Setting aside opportunity sebum control to walk each day is a standout amongst other ventures you can make for your own life span and emotional wellness. However, one thing is for sure. If you do not see improvement in a couple of weeks,bmbb then it's time for you and your trainer to sit down and discuss why this is so. The Latest MultiQuartz show style.